Andrea is a former corporate attorney who found her strength and confidence when she began looking at exercise as an opportunity not an obligation. By expanding her fitness “vocabulary,” focusing on functional training and a variety of movements that challenged her physically and mentally, Andrea learned that movement and strength is her key to happier living. 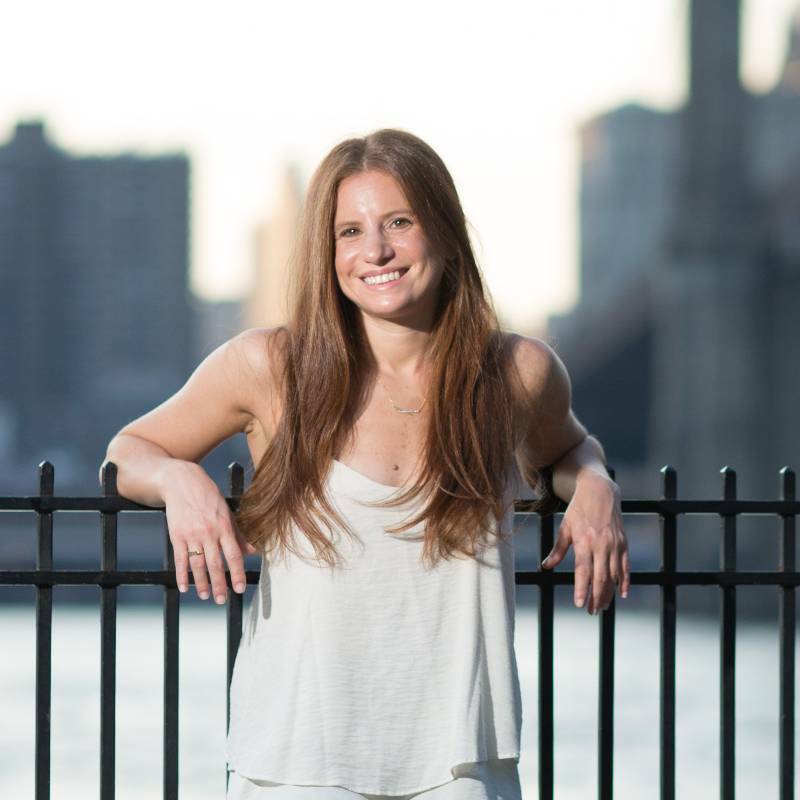 It also helped her build the confidence to leave her legal career and pursue wellness coaching and fitness to help others achieve their best and healthiest selves. Andrea wants to inspire others to live healthier lives by helping them set realistic and meaningful goals and motivating them to do the hard work. Her goal is to improve the way people feel about themselves, encourage people to move more and move better, and help people adopt healthier habits relating to nutrition, exercise, and stress-management. 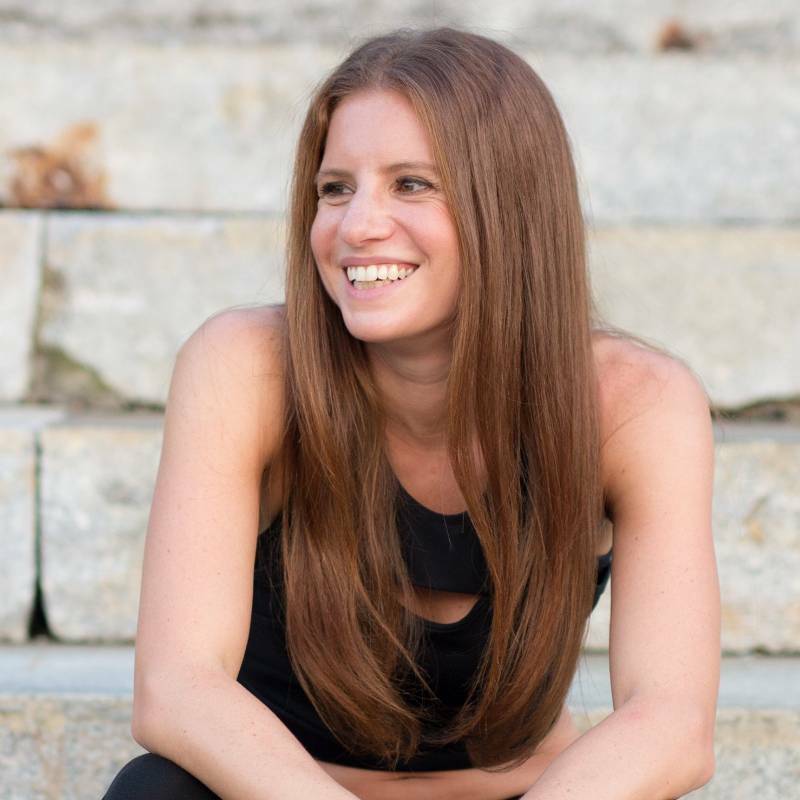 Andrea currently teaches group fitness classes at Equinox and New York Health & Racquet, and offers private personal training and wellness coaching services.